When packing your bags for a trip, are you overwhelmed with the skincare products you should be bringing? Luckily for your skin and beauty routine, we understand this dilemma, and have listed our favourite products and tips to keep you feeling refreshed and glowing on your journey! Mini kits are perfect for any type of travel, whether it’s going into your hiker backpack or carry-on luggage. Depending on where you buy them, they can offer a range of different skincare supplies from sanitisers, moisturisers and deodorant, all the way to floss and breath spray. These style kits are confined to travel size for minimum space and maximum luxury. Bon voyage bulky skincare bag, bonjour mini-mergency kit! As advocates of the silica mineral, we love using natural beauty and skin products. 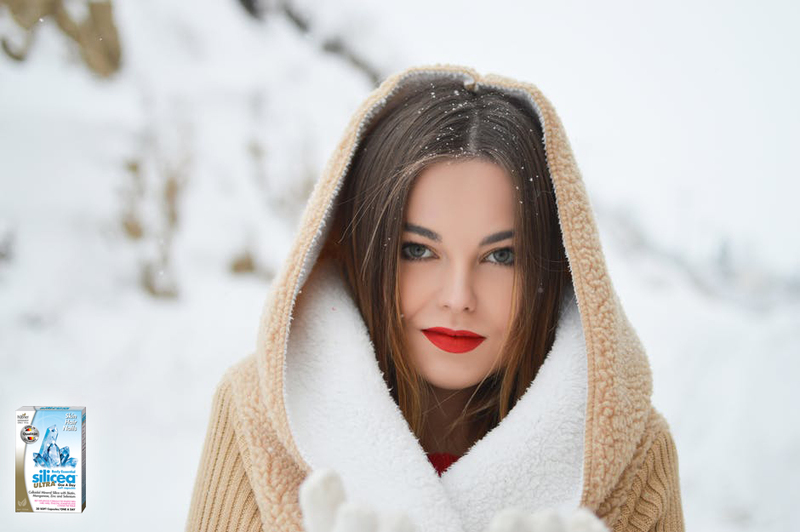 Many natural skincare companies understand their audience and have a range of supplies from bug and skin sticks to hydrating creams, which serve as moisturising tools for the lips, cheek and body. These items contain healing properties and natural antiseptics, beneficial to lips, cracked skin and rashes, keeping your skin nourished. Sunscreen is essential when it comes to your skincare routine. Whether it’s lotion or spray cans, we recommend sunscreen be on your list. There are handy travel size sunscreen sticks available, which are great for avoiding messy explosions in your bag and offer verified broad-spectrum protection. If you also love using foundation or moisturiser, there are plenty of products containing sunscreen with enough UV protection to keep your skin healthy in the midst of harsh sunrays! Fortunately for us, leading cosmetic and skincare companies have designed many products in mini form for travelling. We recommend taking eye makeup remover for hard to wash off mascaras and eyeliners. You don’t want to rub on your eyes or put pressure on them when it’s more comfortable using a makeup wipe and eye makeup remover. This allows you to go to sleep feeling fresh and wake up ready for a new adventure! Similar to eye makeup remover, pressed towels are a must to help you sleep in a different environment. Some forms of pressed towels are created as tablets, which expand when mixed with warm water. Pressing the towel to your skin invigorates your senses, providing you with the radiance for your day ahead. On your holidays you don’t want to be worried about your skin, so make sure to keep your body fresh! Take a daily Silicea supplement for its bioavailability, which is better absorbed by your body. Stay rejuvenated on your travels and everyone will want to know your secret! Head to www.silicea.com.au and see the range of supplements Silicea has to offer.